Run Collingwod strongly advises all participants to seek the advice of a physician before embarking on any running program. 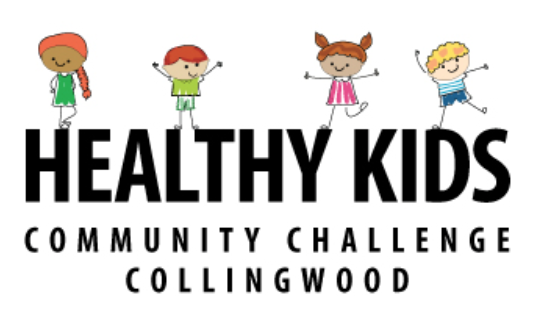 The Collingwood Half Marathon & 10K are pleased to promote healthy kids with the Healthy Kids Community Challenge 2K race. The race is open to school aged kids from age 4 to 12 and will be bib timed with results posted! The 2K kids race will start at the Start/Finish line of the Adult 10K race directly at Bygone Days Farm on 6th St. just west of Fisher Field soccer complex. Please note that there will be no parking off of 6th st. and no parking on the side of the road on 10th line. All parking is to be in the parking lot on the east side of Fisher field with overflow parking in the grassy area to the north of the kid’s soccer fields. Course marshals will be available to direct you to parking. Starting time: 8:05 am sharp (5 minutes after the adult 10K start) Please have kids ready in the field at Bygone Days Farm next to the starting line 15 minutes ahead. 7:50 would be a perfect arrival time. My Friend’s House is a non-profit agency offering support for abused women and children living in the Georgian Triangle of Ontario. Since opening in 1991, My Friend’s House has helped thousands of women get the safety and support they need to rebuild their lives. The entry fee is waived and this race is free of charge and sponsored by The Collingwood Half Marathon & 10K and the Healthy Kids Community Challenge. For more information about Healthy Kids Community Challenge programs visit: The Healthy Kids Community Challenge Website. The Healthy Kids Community Challenge will have tents at the event for kids to make cheering signs and to provide snacks and water. Participant medals are also provided. The race also has the support of the Collingwood YMCA, providing registration services and community awareness. 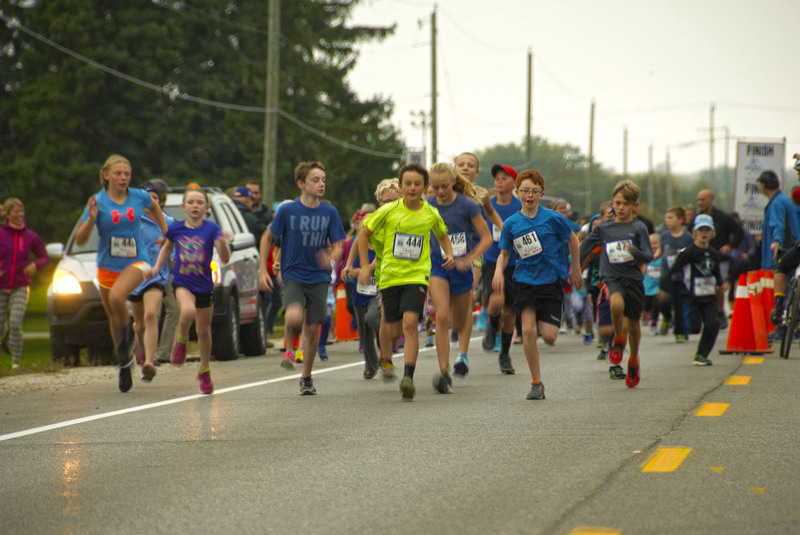 The Town of Collingwood Parks and Recreation supports the healthy Kids Community challenge and Collingwood Half Marathon & 10K as well as the kids 2K race.